Last week, Samsung revealed its latest high-end smartphone, the Galaxy Note 9. 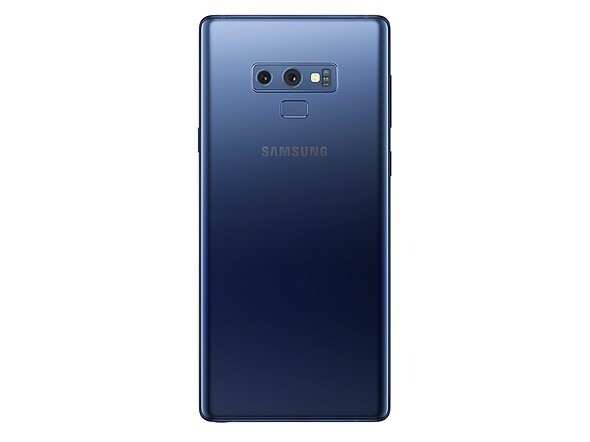 The Note 9’s camera hardware is identical to last year’s Galaxy S9 Plus dual-camera, but we’ve already seen rumors of the 2019 Galaxy S10 Plus featuring a triple-camera. Next year’s flagship is likely to be the first smartphone to combine a super-wide-angle and a tele-lens with the primary camera. The super-wide-angle is expected to come with a 123-degree angle of view, and the tele lens with a 3x magnification, offering a wider zoom range than any other smartphone. Today a report from South Korean publication ET News has provided more detail on the Galaxy S10 camera specifications and if the sources can be trusted all three cameras will come with a different sensor resolution. The main camera will offer a 16MP pixel count, the telephoto camera captures 13MP images and the wide angle is expected to feature a 12MP sensor. Samsung is likely going to merge image data from all three sensors to leverage the combined sensor surface for improved light gathering, and provide a stepless zoom experience. Therefore, it’s likely that the output image size will be the same, no matter the zoom setting. That said, as usual we can’t know for sure at this point. The ET News report contains another interesting piece of information: While Samsung initially planned to implement the triple camera only in one model of the Galaxy S10 series, the company’s plans changed and there will now be two triple-camera models. Hopefully this should increase the chances of a triple-camera model becoming available at a (halfway) affordable price point.